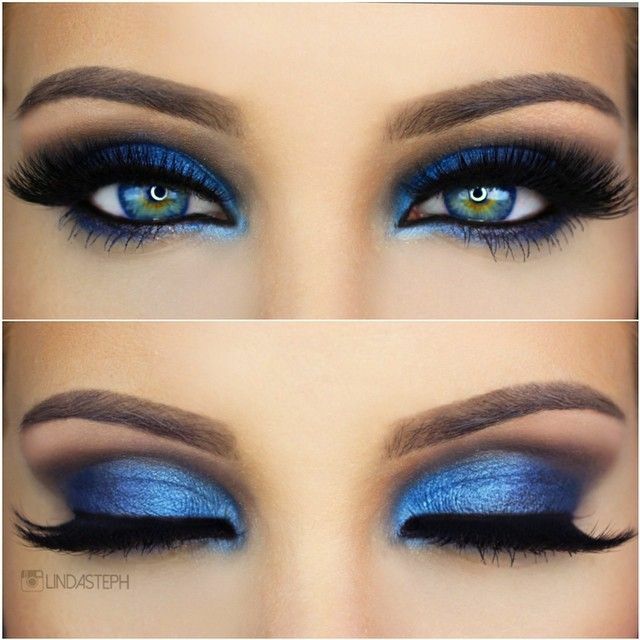 Blue makeup is one of the most intimidating shades of makeup. 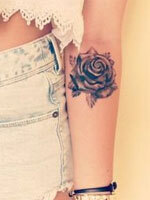 It is extremely bright and vibrant, and is undeniably an unnatural shade to see on your skin. While it is often associated with unskilled and immature makeup looks (think middle-school drugstore makeup disasters), blue makeup can actually be one of the most fun colors to experiment with in your makeup looks and can create a stunning end result. However, you do need to be cautious when it comes to applying blue makeup to ensure that you end up with the results you want. 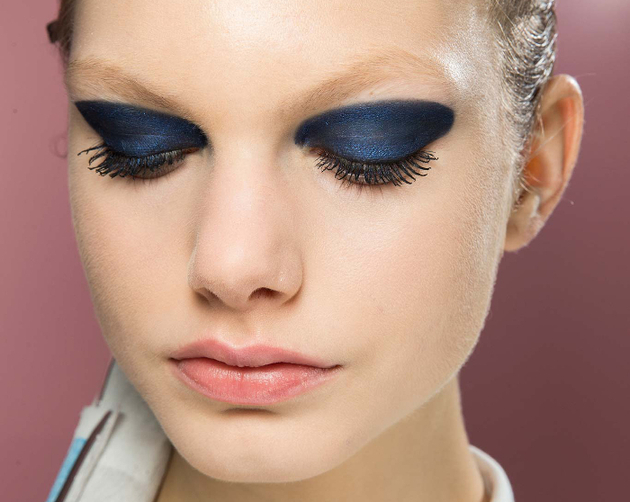 Keep reading to learn how to rock blue makeup to make everyone you meet think differently of this underrated trend. 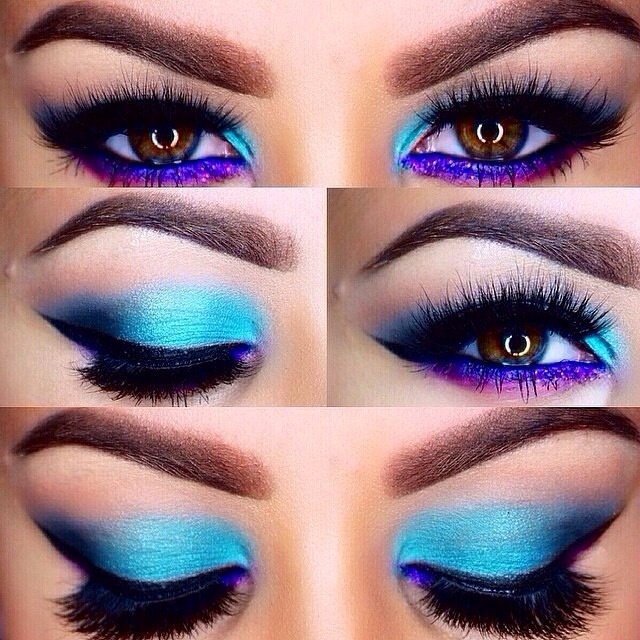 There are countless different shades of blue makeup. If you want to apply blue makeup products, make sure before you do that you are picking the right shades that complement your skin tone and eye color. Beauty lovers who have fair skin tones look best with lighter shades of blue that don’t look too dramatic against their pale skin. 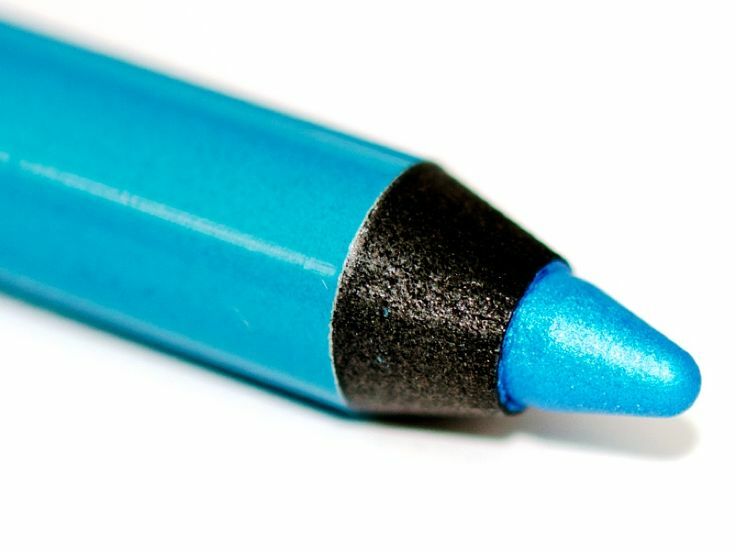 Those who have tan skin are complemented by turquoise and brighter blue shades, while those with deep skin tones can pull off cobalt and true blue colors. Also, if you have blue eyes, you should avoid wearing blue eye makeup that is excessively bright in order to prevent washing out the natural blue color of your eyes and making them look gray. 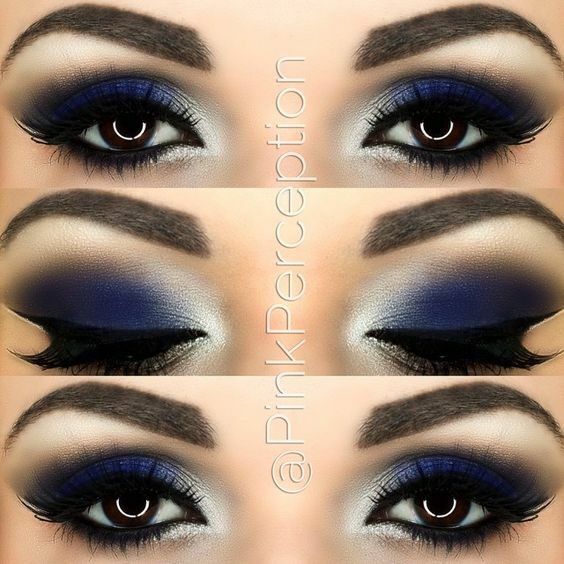 Darker cobalt and navy shades look best if you have blue eyes. Color blocking, or applying the same shade of blue eyeshadow across your entire eyelid, is the blue makeup trend that is most often condemned as a 1980s style catastrophe. 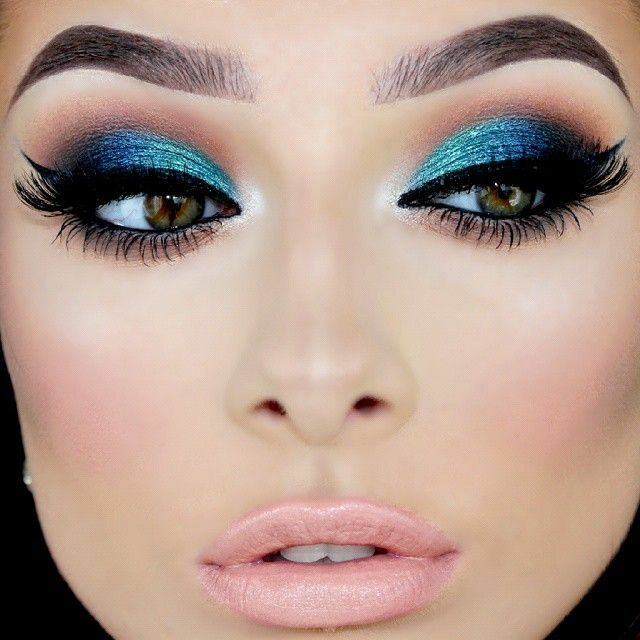 However, it can actually work really well to create a dramatic and effortless look for those who are interested in trying blue makeup but feel too intimidated by the prospect of the shading and blending that many blue makeup looks require. 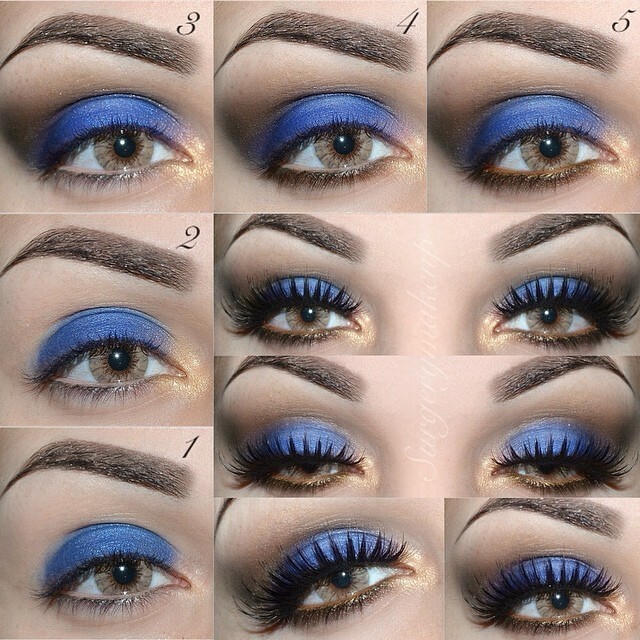 To color block your eyes with blue makeup, choose a creamy eyeshadow formula. Use the pad of your index finger to smooth the eyeshadow across your eyelid from the inner corner of your eye to its outer edge. 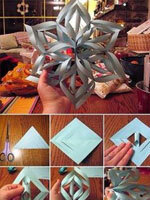 Then, use a Q-tip to blend the edges of your eyeshadow outward to soften them. 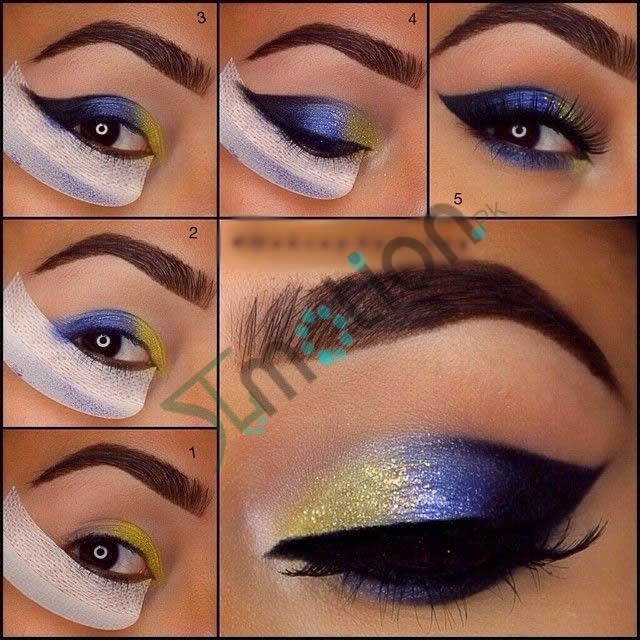 Never apply color-blocked blue eyeshadow above the crease of your eye. 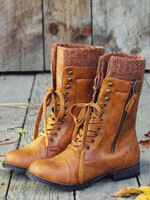 This will cause your eyes to appear as though they are receding and can create an unattractive, hollowed look. 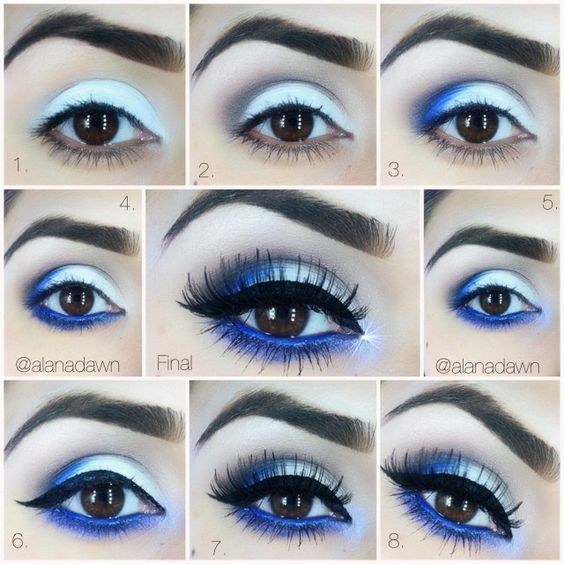 If you want to try blue eye makeup for a look that can be worn everyday and does not look too dramatic, try pairing blue eye makeup with neutral eye makeup colors. You can use a turquoise eyeliner (such as the Urban Decay 24/7 Glide-On Eye Pencil in Electric ($20.00) to brighten up a look that incorporates several neutral shades of eye shadow. 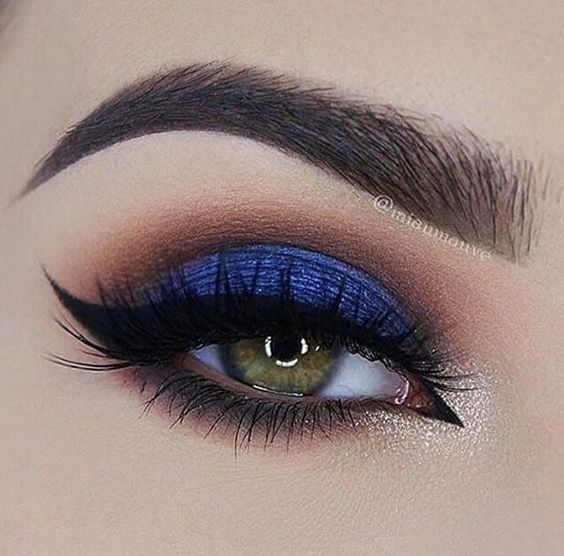 You can also try adding a pop of blue color in the inner corner or outer edge of your eyelid within an eye makeup look that includes primarily warm-toned beige or gold colors. 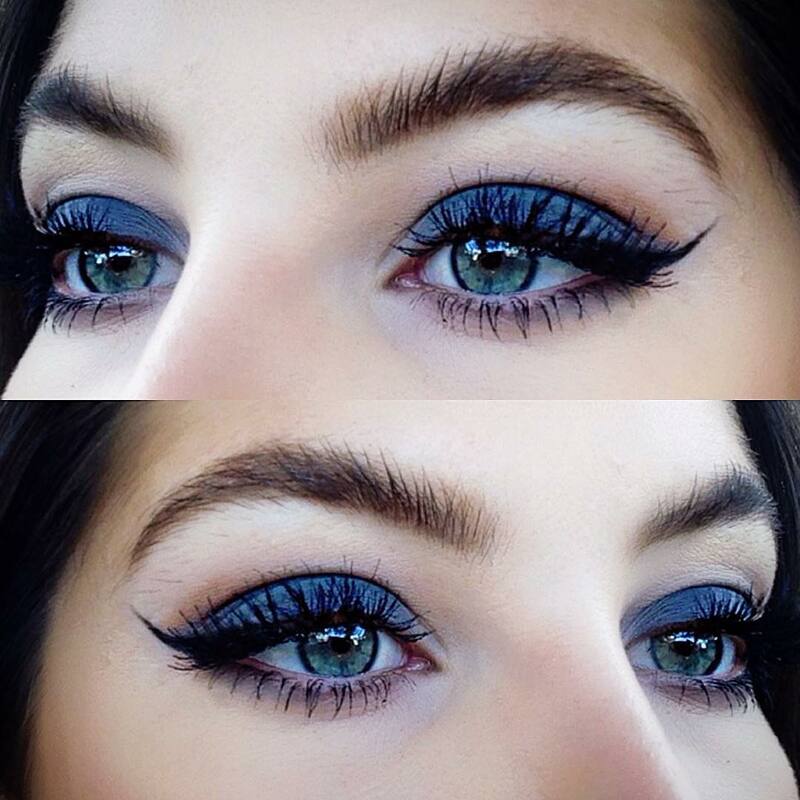 Blue makeup isn’t just for your eyes. 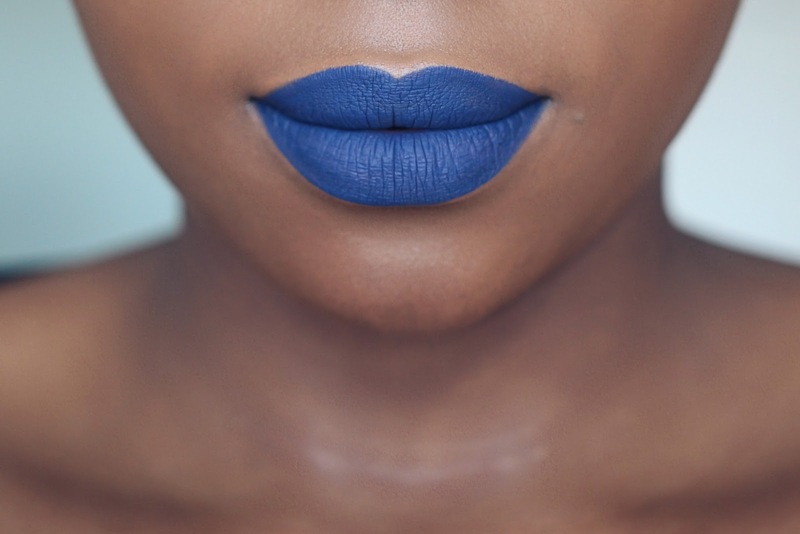 There are countless blue lipstick shades available. 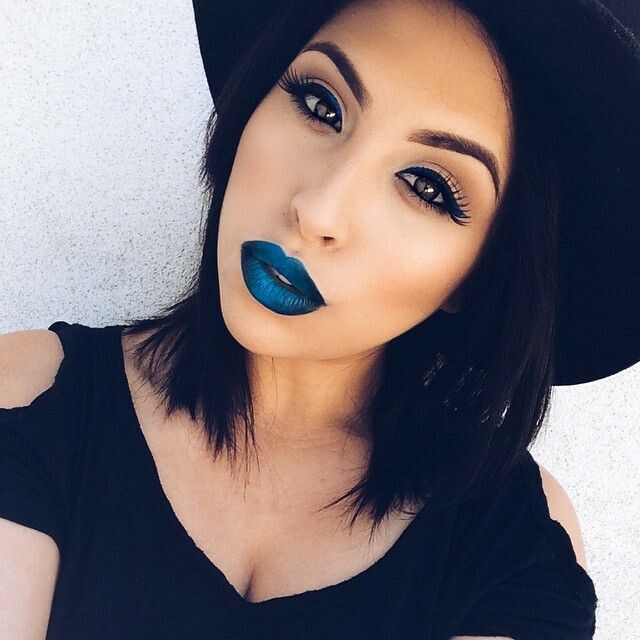 While you might think that blue lipstick would only look appropriate for Halloween corpse makeup, it can actually provide a bright and daring focal point for your makeup look. 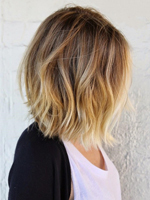 It’s all about finding the right formula and the right shade. It is true that bright and powder blue lipsticks can wash out your skin tone and make you look, well, deceased. However, navy lipstick can be a great alternative to black lipstick when you want to try out a dark and dramatic lip color but don’t want to go all the way black. The Kat Von D Everlasting Liquid Lipstick in Echo ($20.00) is a beautiful satin navy blue color that provides a dramatic focal point for your makeup but is a bit brighter and less gothic than black lipstick. 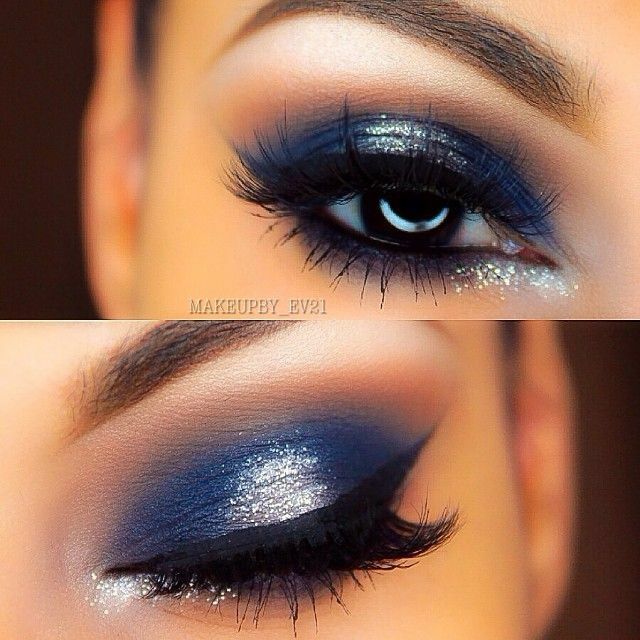 Matte finishes are always your best bet when it comes to blue eye makeup. 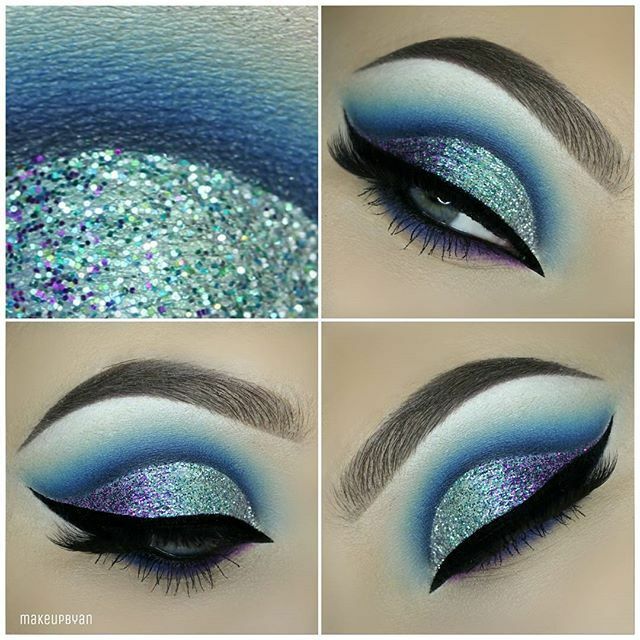 If you try to use shimmer or glitter blue eye makeup formulas, it’s likely that your makeup look will end up appearing excessively bright or overwhelming, which is not what you want. If you’re wearing any blue eye makeup at all, even if it just an accent color incorporated within a look that includes several other more neutral shades, keep all of your eye makeup matte to create a more sophisticated look. 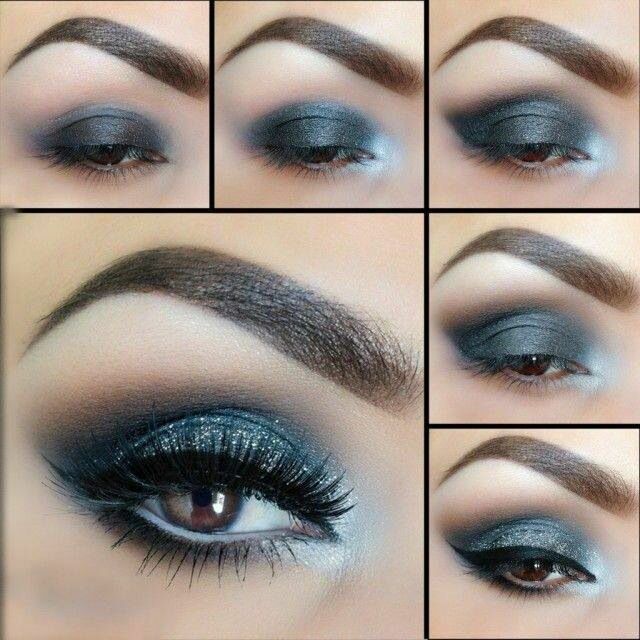 One exception to this rule is with darker navy colors or certain blue eyeliners. 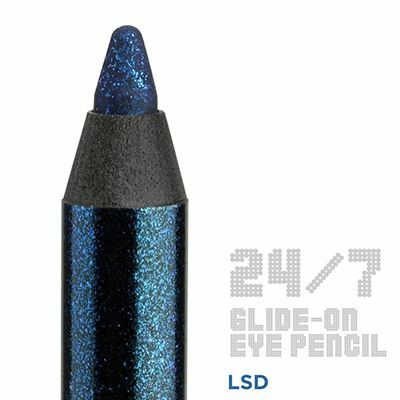 The Urban Decay 24/7 Glide-On Eye Pencil in LSD (a dark navy with turquoise shimmer) and Deep End (a shimmery metallic turquoise) ($20.00) are great products that break the matte rule but flatter almost any skin tone and eye color without appearing too overwhelming. 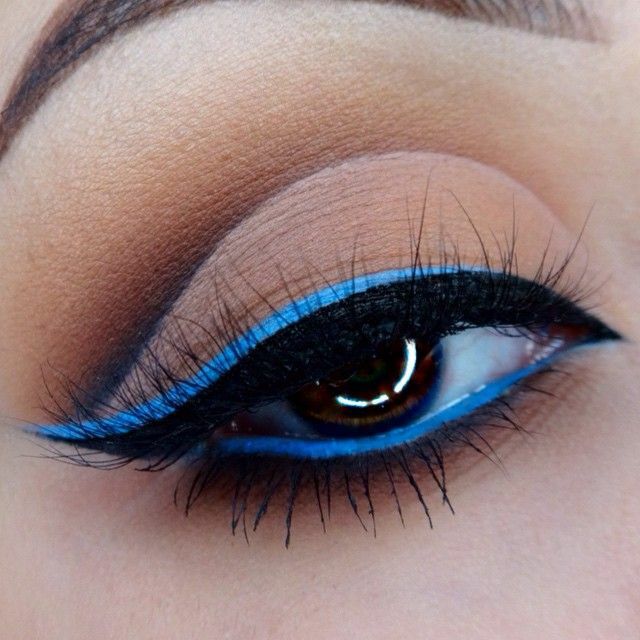 Never be afraid to try new things, and that includes blue makeup. 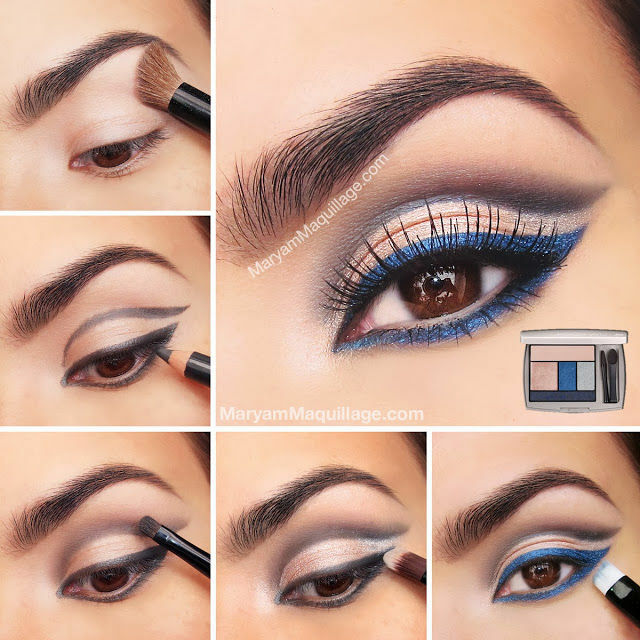 Use the tips in this post to learn how to rock blue makeup to brighten up your makeup looks with some fun and vibrant colors.